When Winnipeg police stopped a car that had been reported stolen a couple of weeks ago, they got two additional surprises. Inside the vehicle they found a homemade gun loaded with a .22 calibre cartridge.They found another while searching the two men arrested at the scene. That one was loaded with a cartridge typically used for AK-47 assault rifle. The two men, aged 22 and 33, are charged with multiple weapons offences. 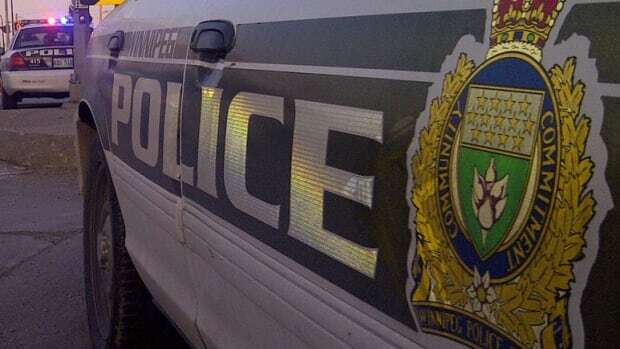 The four-door car had originally been stolen in the morning of Jan. 30 fom outside of a convenience store on St. Mary’s Road, where it had been left unattended and running, police said. Officers spotted it just after 6:30 p.m. Sunday near Portage Avenue and Donald Street. Other police units were called in and the car was followed to Furby Street in the West Broadway area where it was stopped. That’s when the two men were arrested and the vehicle searched.